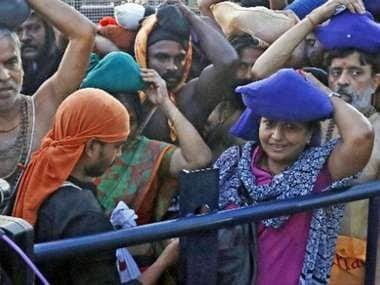 A human wall erected by devotees and right-wing Hindu activists at Sabarimala has once again foiled the government’s effort to facilitate the entry of women in the temple. 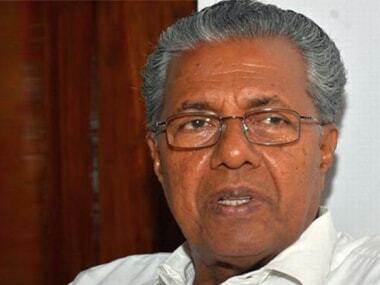 Collector PB Nooh, after considering reports filed by the police commissioner and other officials concerned, extended the prohibitory orders issued under Section 144 of the Criminal Procedure Code (CrPC), banning assembly of four or more persons. 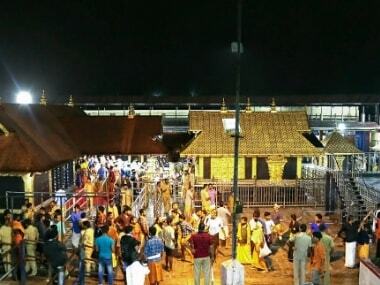 The virtual queue system, which is similar to the digital system introduced by police since 2012, has not been effective in crowd management at Sabarimala. 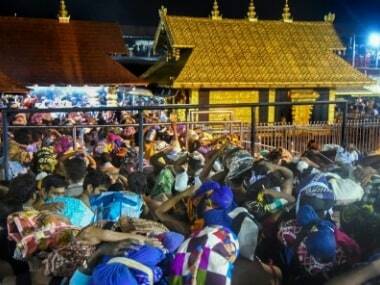 Around 7,000 devotees arrived at the sanctum sanctorum to climb the 18 holy steps and offer prayers at the Sabarimala temple. 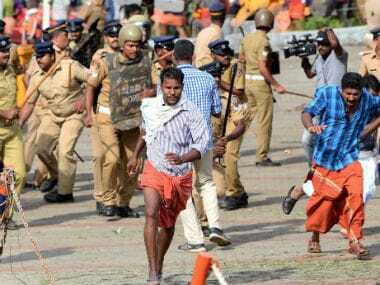 The Sabarimala Action Committee, a group of various Hindu outfits spearheading the agitation, claimed hundreds of women have come forward to defend their faith and customs and will do so on 5 November. 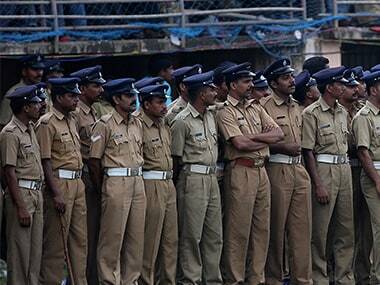 Kerala Police has included a photograph of one of its own personnel in its album of 210 people suspected to have been involved in protests at Sabarimala. 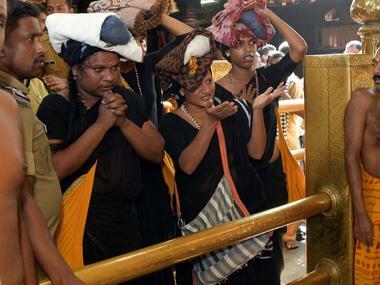 Supreme Court verdict lifting the ban on entry of girls and women in the 10-50 age group at Sabarimala temple, would not come up for discussion, sources told PTI. 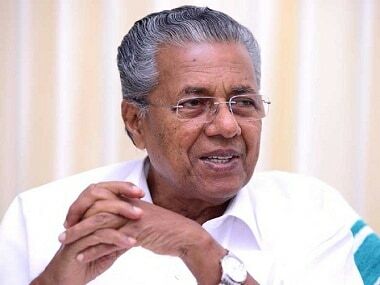 Kerala witnessed strings of protests after the doors of the hill shrine opened on 17 October in compliance with Supreme Court's verdict on Sabarimala temple.